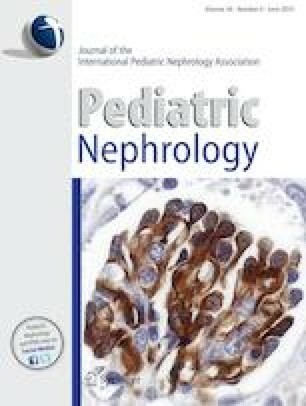 Dr. Hayes in an excellent review article of “Ab-normal saline in abnormal kidney function: risks and alternatives” has mentioned that normal saline is hypertonic capable of causing hypernatremia and metabolic acidosis . Subsequently, Dr. Mortiz has discussed in the letter to the editor entitled as “Why 0.9% saline is isotonic” that normal saline is isotonic after the correction of osmolarity to osmolality . There are some inadequacy in the letter of Dr. Mortiz that needs to be described.